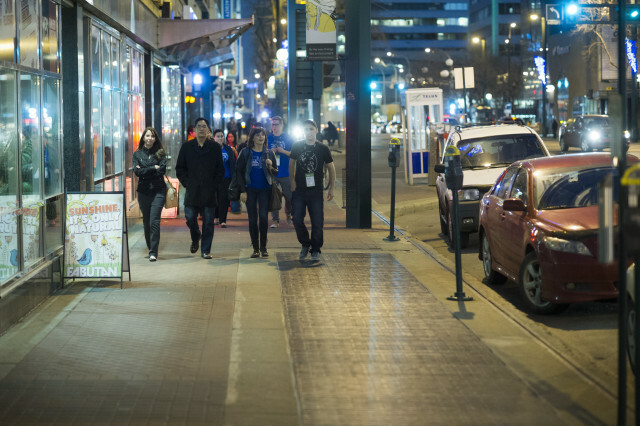 Edmonton is rockin’ the formula for success for its next Startup Week. With a blend of lunch & learns, panels and chats, social events, master classes & mentorships–all planned by local, passionate community members to celebrate Edmonton’s startup community–there’s no way people aren’t excited for next week! I recently took a look at their lineup of events, and I have to hand it to them: I’m excited for the community and what the organizers have prepared. On Monday, fast-track your way into meeting a new posse who shares your tech interests at Mega Meetup Night. Handfuls of existing meetup groups will be in one place, making it virtually impossible for you to have an excuse not to plug yourself in somewhere. Rise and shine early on Tuesday and head over to Startup Communities Breakfast to hear from your northern near-neighbors from Startup Iceland about the startup landscape in their community. I hope you took a nap after that program, because Startup City Crawl is goin’ down Tuesday night, and you have a lot of ground to cover bouncing from one startup office to the next kickin’ arse and taking names during the planned games (drinks included) along the way. “TGIF” at the Vacancy Hall Social alongside makers and small batch manufacturers at the end of the week and reflect on all of the coolness that went down over the past five days. 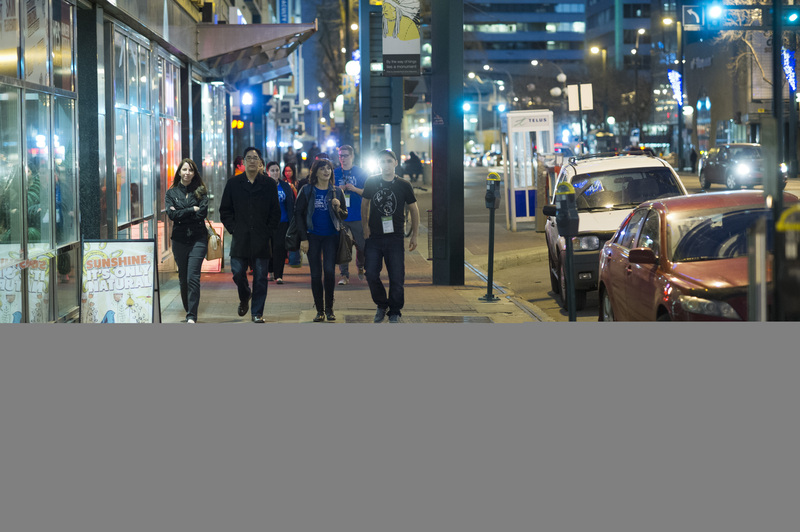 Word up, Edmonton–you’re in for an awesome Startup Week! If you’re not registered yet, don’t miss out by getting signed up here. And if you want to plan your week around the events lineup, head here.